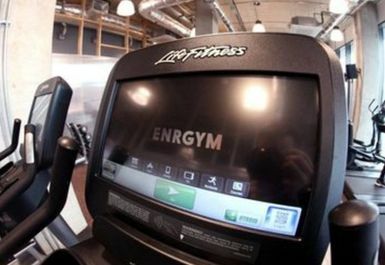 Enrgym is a fantastic independent gym situated at The Collective Old Oak in NW10 between North Acton and Willesden Junction. 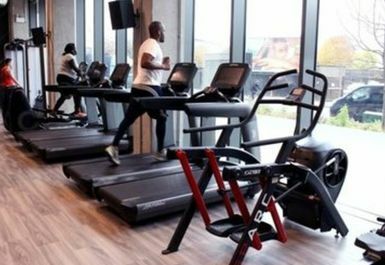 The gym is sure to exceed your expectations and is kitted out with a range of high quality pieces of equipment including Hammer Strength, Lifecycle and Life Fitness. 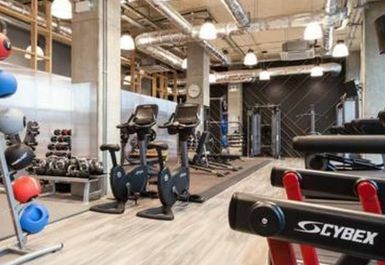 Enrgym has a boutique feel about it and along with a unique design promises to offer a luxurious feel as you workout. The weights kit (dumbbells, weight plates, benches) are all Hammer Strength and Escape, the latter with olympic weight plates. 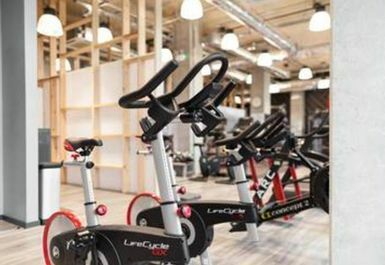 There is a variety of cardio equipment including a Cybex Arc machine, Life Fitness treadmills/crosstrainers/bikes and concept rowers. 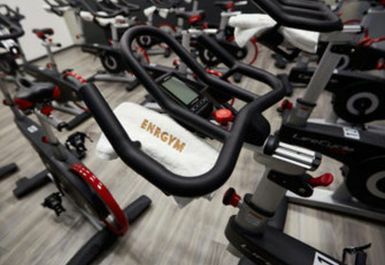 A separate studio also contains spin bikes and room for functional workouts in between class times. There are also some resistance machines suitable for cable exercises. With your PayAsUGym pass you will also have access to the studio when there are no classes inside. You will also get complimentary towels. 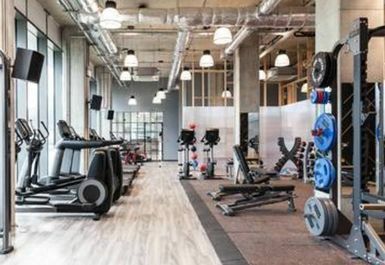 The gym contains changing facilities and is fully air conditioned. Parking can be found in the macros nearby. I loved this gym, I want to leave terrible feedback so that it can stay a hidden gem. Very holistic gym, everything I needed and such a super friendly team to go with it. pretty decent small gym. Has enough equipment but missing some other equipment others may find useful such as a upright bike with back support. Well organized, nice and clean, and very friendly staff but little expensive. 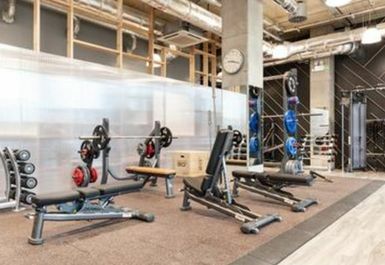 Nice boutique gym, one of the best things about it is that it has little private shower rooms instead of a communal gym. Friendly helpful staff and a good vibe! Definitely recommend! Small gym but I love it as it is convenient to my location, service is top notch, staff are always friendly. Gym is always clean. 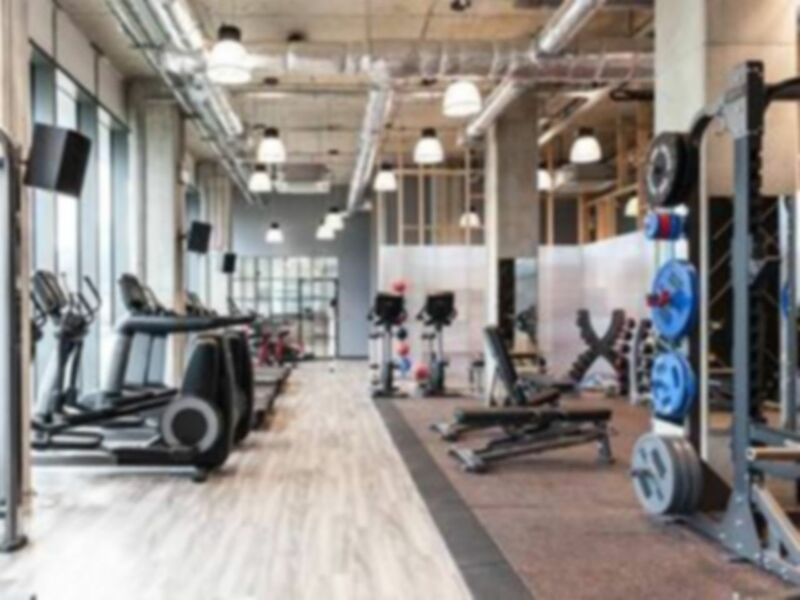 Friendly reception, clean little gym, small but have the essentials you will need. I came in a super peak time and it was very busy, it was not a huge problem but try avoid this times. Otherwise the gym is amazing and staff are friendly.